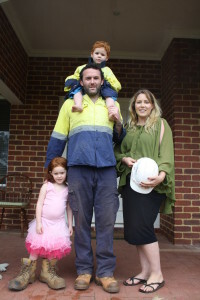 About My Fifo bactrim cheap price Family – Specialising in resources for Fifo Family kids. To give parents in a Fifo lifestyle the tools to help their children understand and adapt to Fifo life. My Fifo Family allows parents to educate their children about their Fifo lifestyle through a series of fun and engaging calendars, activity packs and colouring in books. At My Fifo Family we believe that Fifo can be a positive and rewarding lifetsyle when children understand why and adapt to one parent away for long periods of time. MFF supports like minded companies that help support workers of the resource industry and donates generously to Not for Profit companies such as Ngala and OzHelp.